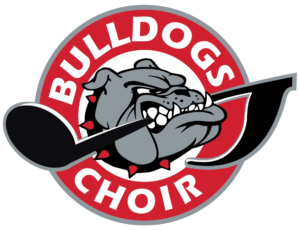 The Choir Program provides instruction for all grades. Col. Wheeler offers an 8th Grade Women’s Choir, 7th Grade Women’s Choir, 7th/8th Grade Men’s Choir, and a 6th Grade Choir. Separating boys and girls in the upper grades allows for individualized instruction based on the differing development of male and female voices. The choirs perform 4 concerts throughout the year and compete in ISSMA Solo & Ensemble and ISSMA Organizational Events in the spring. You do not need to have any prior experience to join the choir. The department also offers a vocal jazz group (Minor Details) that features performers from all grades. This group meets once a week after school and is selected by audition in the fall. This group performs at all Choir concerts and also competes at the ISSMA Jazz Festival in March.